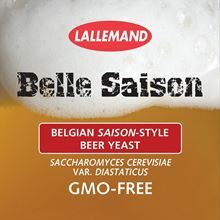 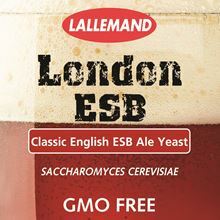 Lallemand Brewing is continually pursuing the development of new products and processes to better serve the industry. 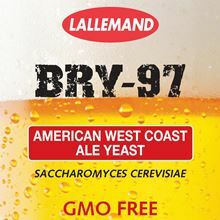 The core product line is dry yeast cultures (both ale and lager) for home brewers and commercial brewers (both craft and industrial). 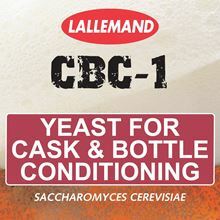 These are complemented by nutrient mixes and yeast products enriched in specific minerals to optimize fermentation performance under different fermentation conditions, including high gravity. 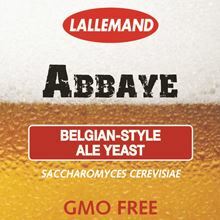 Abbaye is an ale yeast of Belgian origin selected for its ability to produce Belgian style beers including high gravity beers such as Dubbel, Trippel and Quads. 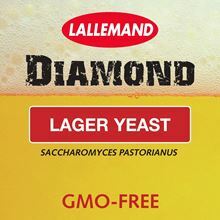 Diamond Lager yeast is a true lager strain originating in Germany.